What? 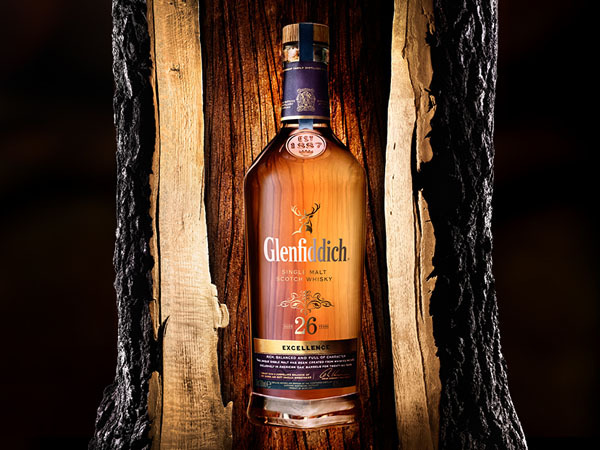 Glenfiddich has recently released the latest expression of their single malt whisky, the Excellence 26 Year Old. The whisky has been aged in American oak casks, previously used for bourbon, for the entire 26 year ageing period resulting in a delicate floral whisky with the complexity of sweet spice. Priced at £350.